A gorgeous city with stunning architecture and incredible food; that’s Budapest for you. 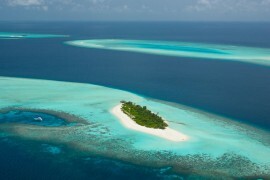 It is soon becoming one of the hippest places to travel to with many flocking this side of Eastern Europe. 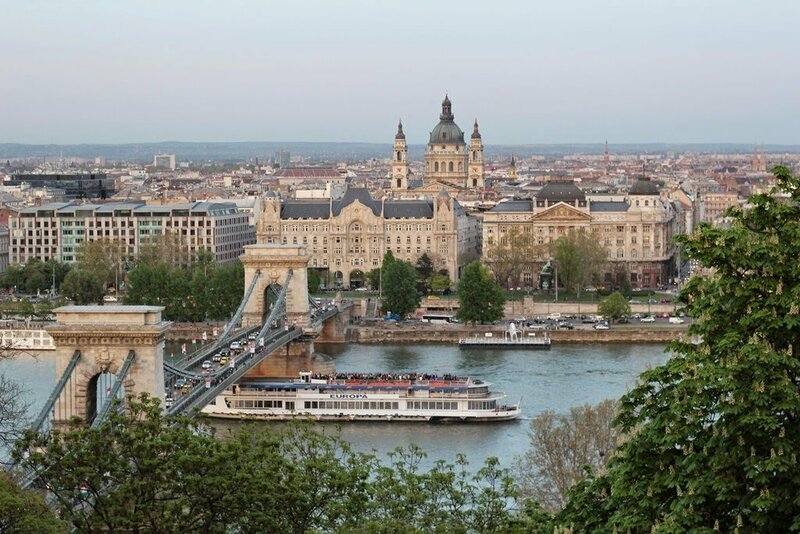 The Hungarian capital is really two cities – Buda and Pest – separated by the Danube, and officially became one towards the end of the 19th century. While Buda is full of architecture and hills; Pest is more commercial and boasts a thriving night life. There is so much to do; simple joys such as walking around and taking in the baroque & neoclassical architecture to soaking in the abundance of thermal baths. 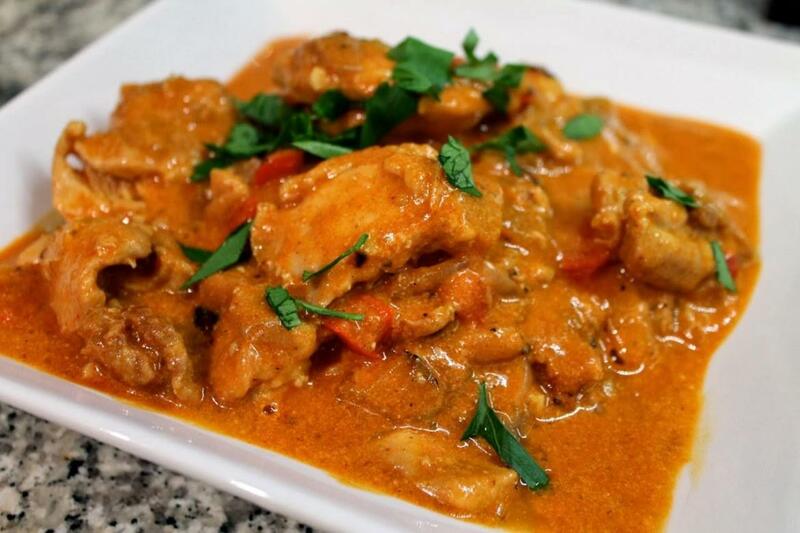 Romantics can take a cruise or stroll along the Danube river, while foodies can dig in a bowl of goulash, chicken paprikash, beef stew or stuffed cabbage at one of the many countless restaurants, cafes, bistros. 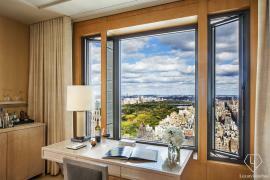 The city does have a little something for everyone from history and culture buffs to beer-guzzling hedonists. 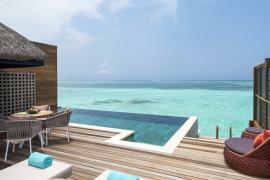 You will find a surprise at every nook and corner! 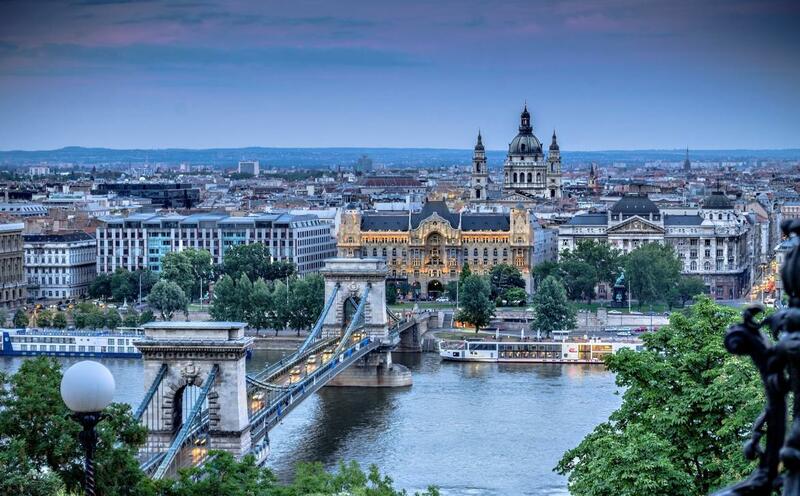 Four Seasons Hotel Gresham Palace Budapest is centrally located at the end of the renowned Chain Bridge, with panoramic vistas of the Danube and the hills of Buda. 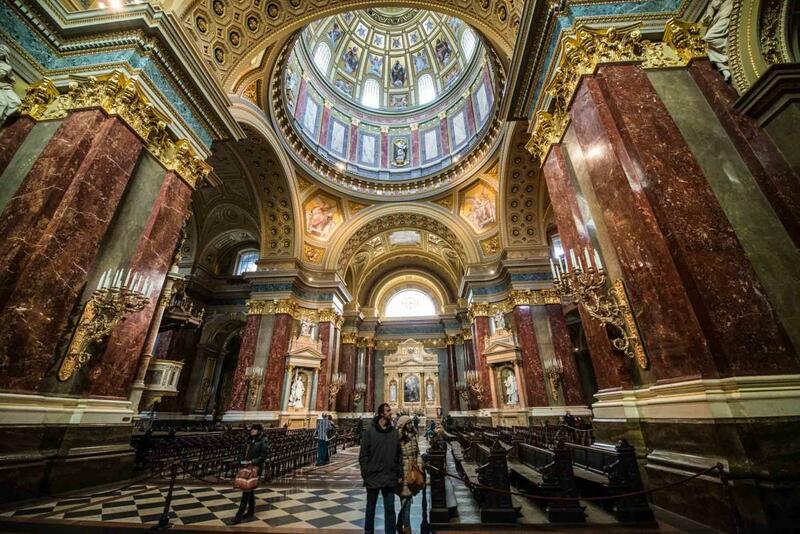 LuxuryLaunches together with the concierge of Four Seasons have put together a list of things to see & do in the charming city of Budapest. 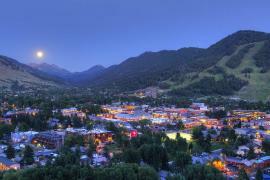 Here’s a look at some of the top things to do in the city. 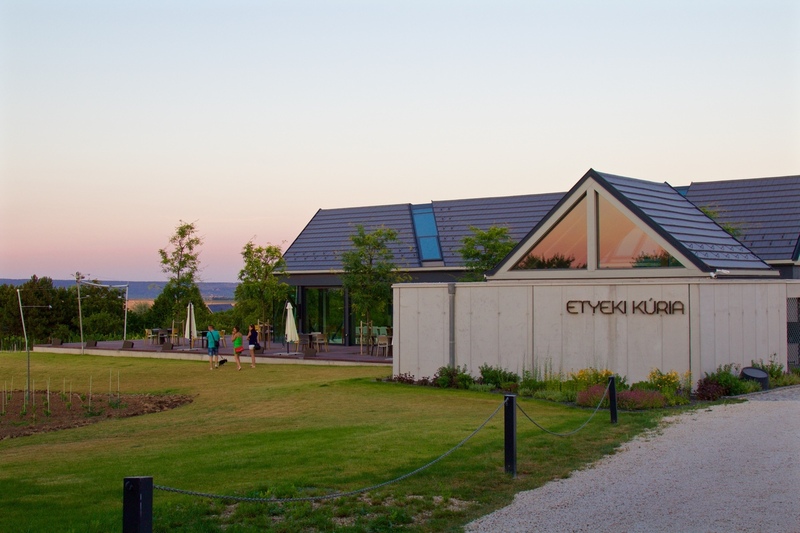 Top day trip: Taste Hungarian wines on a wine tour to the family houses of Etyek. 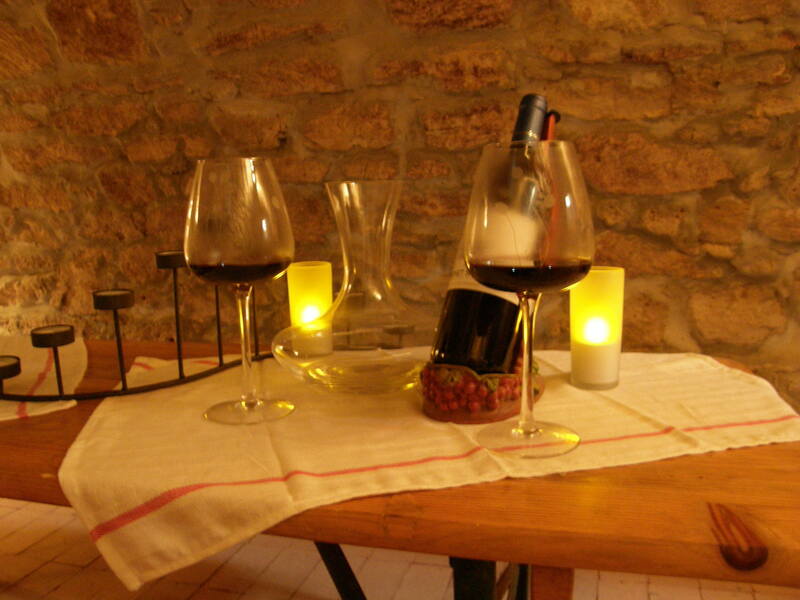 They are famous for their fresh, fragrant white wines accompanied by cold snacks of local produce. 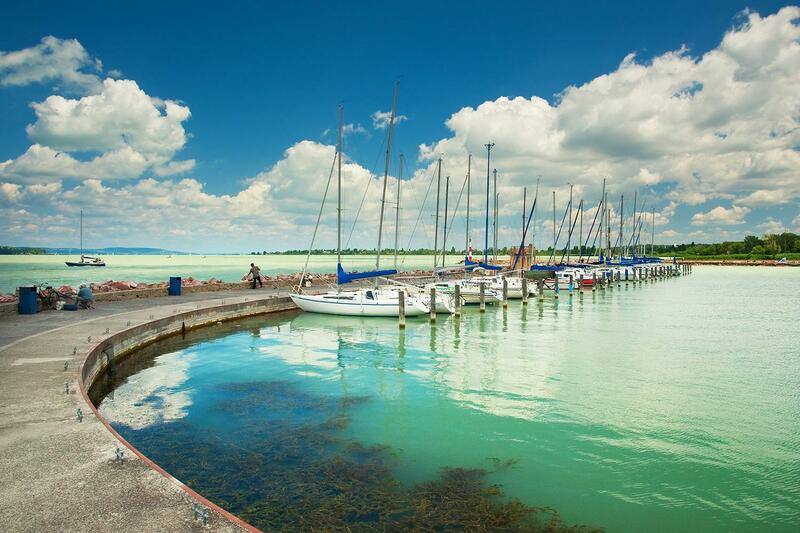 You could also head to Lake Balaton; central Europe’s largest freshwater lake. 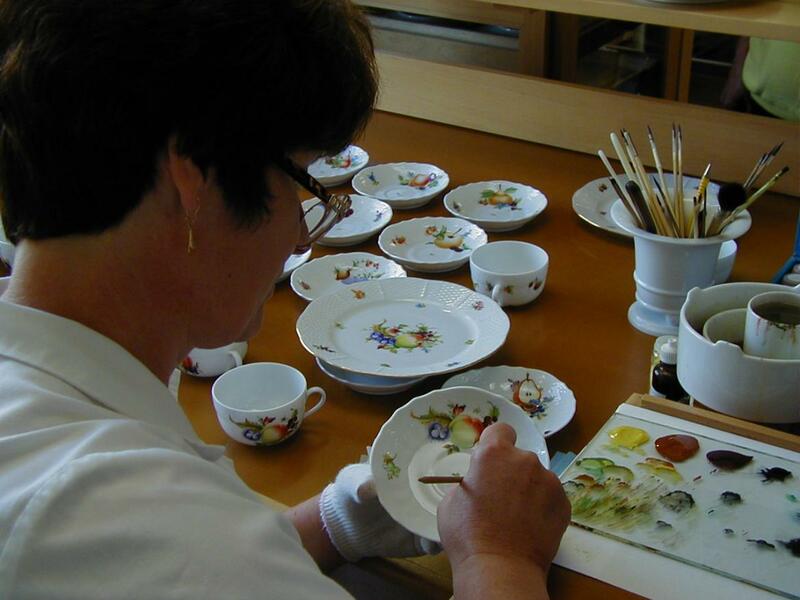 A visit to the Herend factory and museum is a must, even if fine porcelain is not your cup of tea. 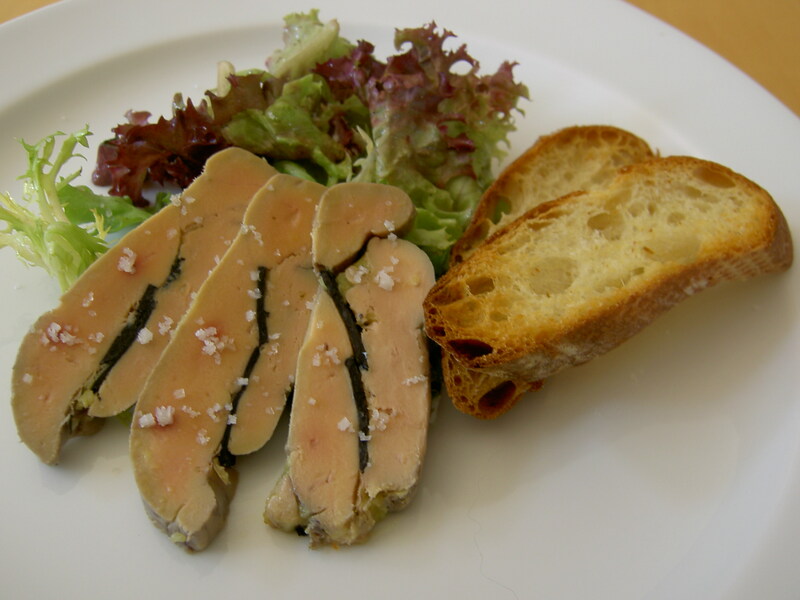 Must try dish: There is little culinary reason to visit Hungary if you aren’t planning on trying the Hungarian Fois Gras Terrine. It is a must try in Budapest where it actually has flavor and personality and is part of the national soul. 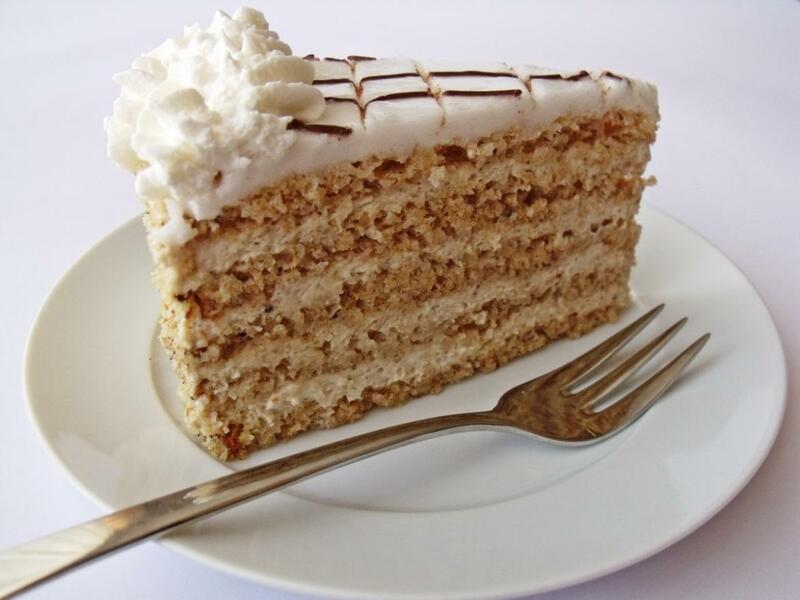 Grilled Goat Cheese with salads or seasonal fruits, Creamy Chicken Paprika with homemade noodles, Crispy Duck Leg with Champagne Braised Cabbage or Goulash soup, Eszterházy Cake are other dishes we recommend. Best view : Fisherman’s Bastion is a terrace in neo-Gothic and neo-Romanesque style situated on the Buda bank of the Danube, on the Castle hill in Budapest. 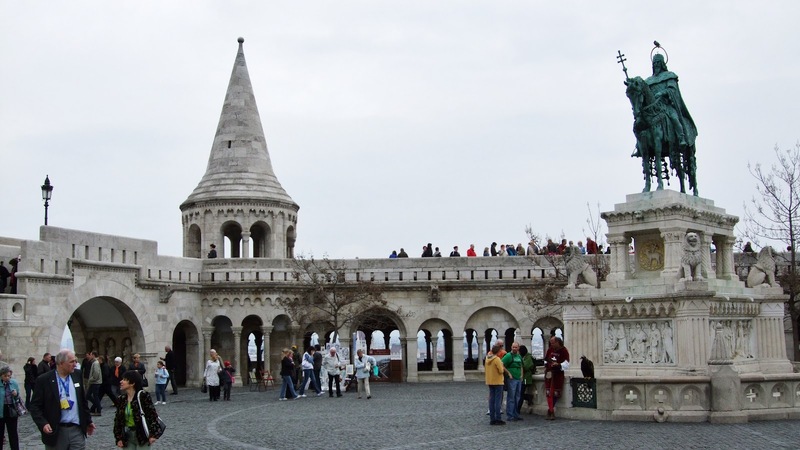 The lookout towers offer the best panoramic views in Budapest. 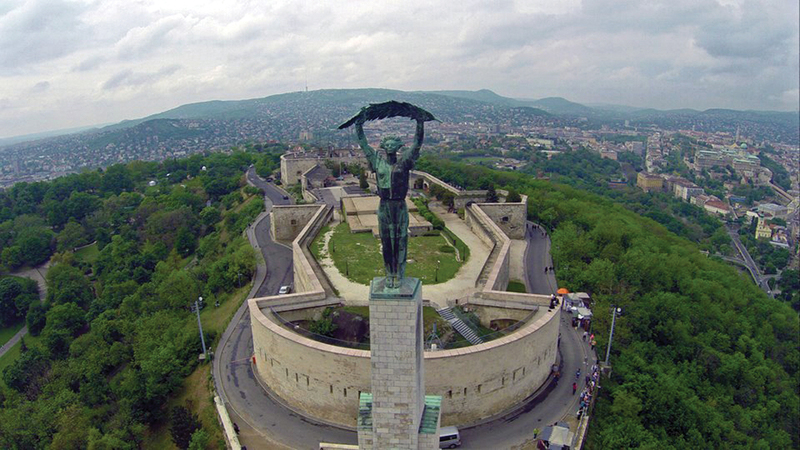 There’s also Gellért Hill which is a 140-m high dolomite rock rising above the Danube in Buda. 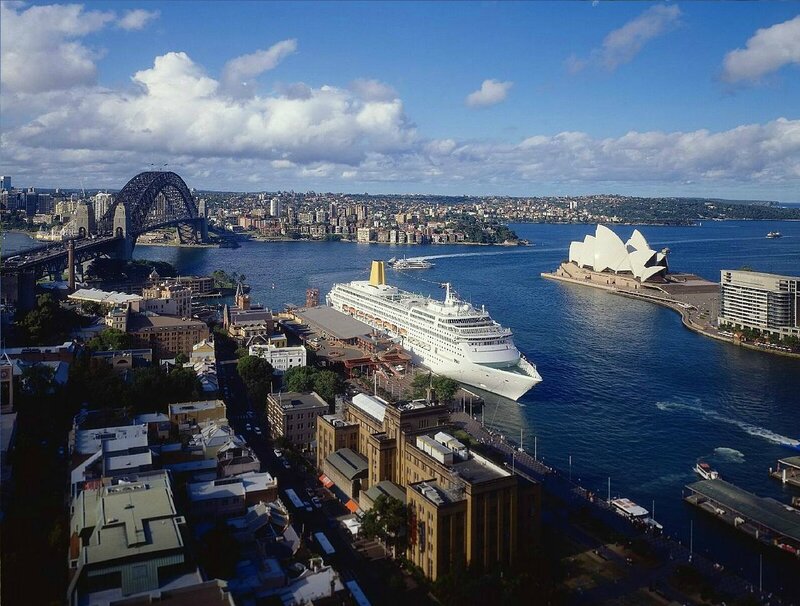 It is quite a climb but worth the effort. If you’re at St. Stephen’s Basilica (Szent Istvan Bazilika), the view from the top there is amazing too. 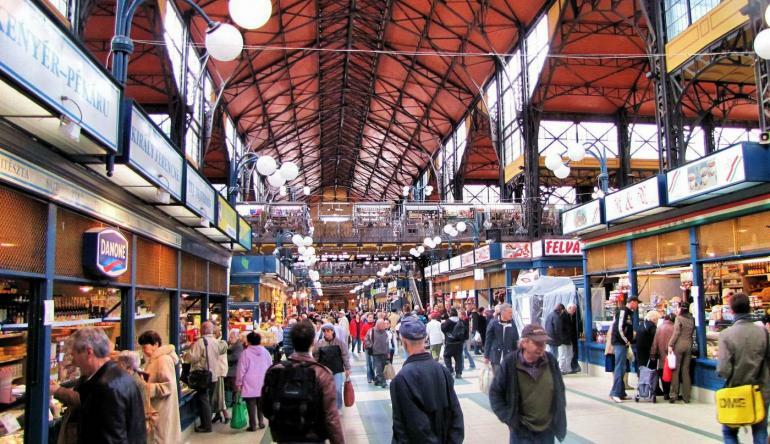 Best place for local shopping: The Great Market Hall in Budapest has some splendid architecture and is the best place to buy authentic Hungarian souvenirs. 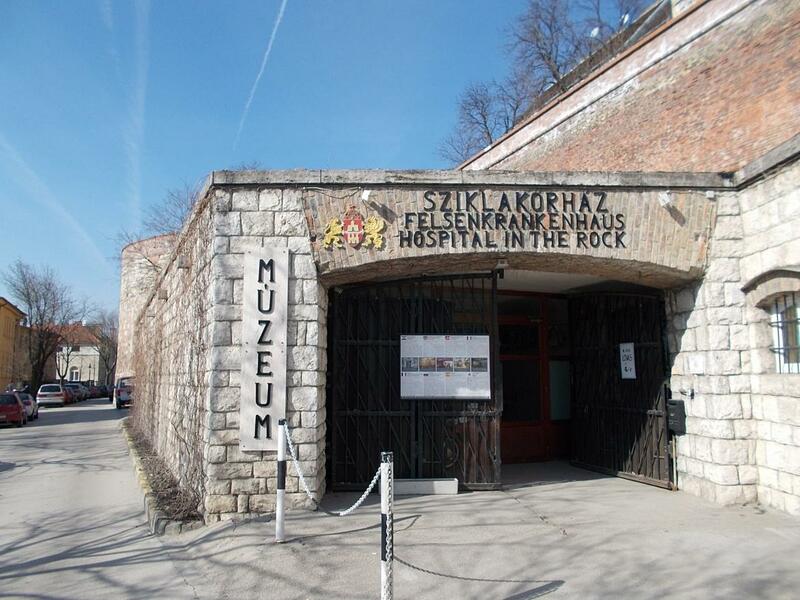 Best family activity – Not many know that Budapest has a huge cave system. 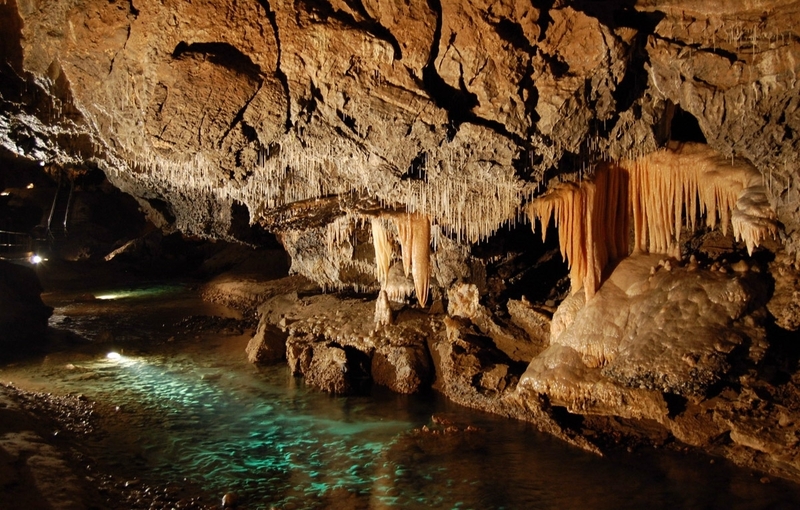 The longest cave of Budapest is the 20.1 km long Pál-völgyi-Mátyás-hegyi cave system located in the Duna-Ipoly National Park. 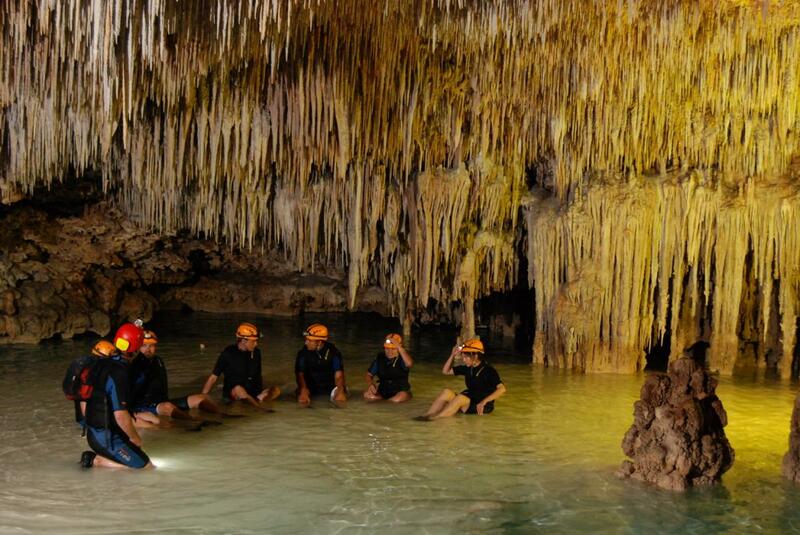 Try a private caving tour that takes you through natural parts of the cave under the supervision of professional guides. 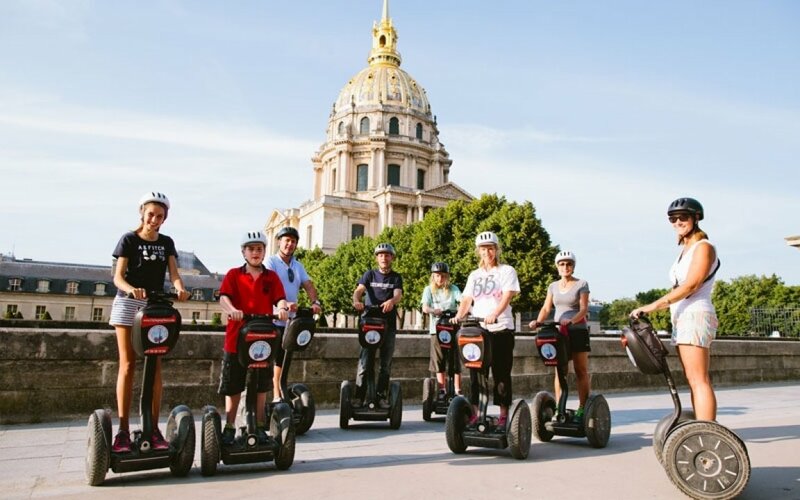 A segway tour is another great family activity. 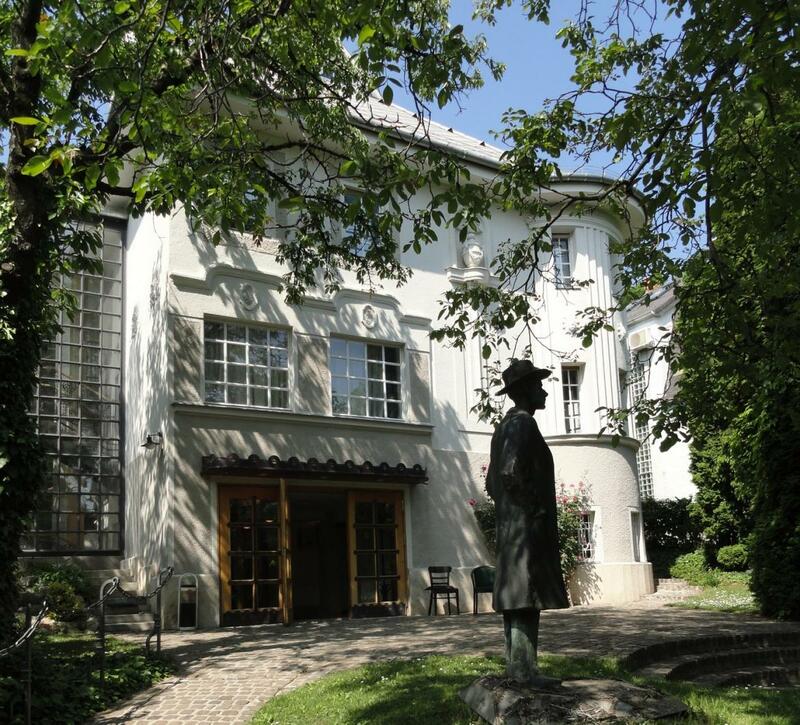 And of course, no visit to Budapest is complete without indulging in a thermal bath. 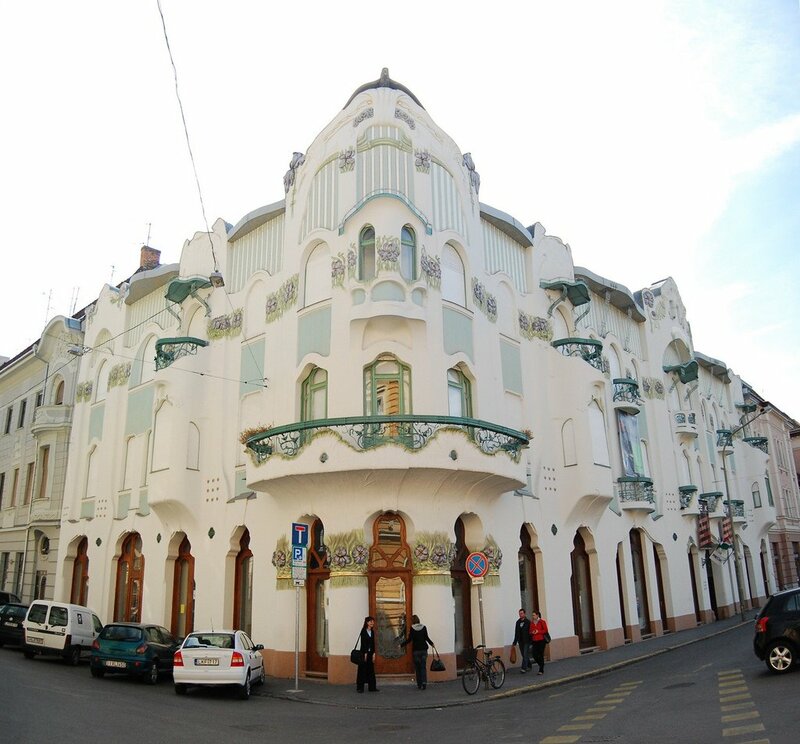 Best cultural secret: Hungarian Art Nouveau architecture is of undeniable significance. 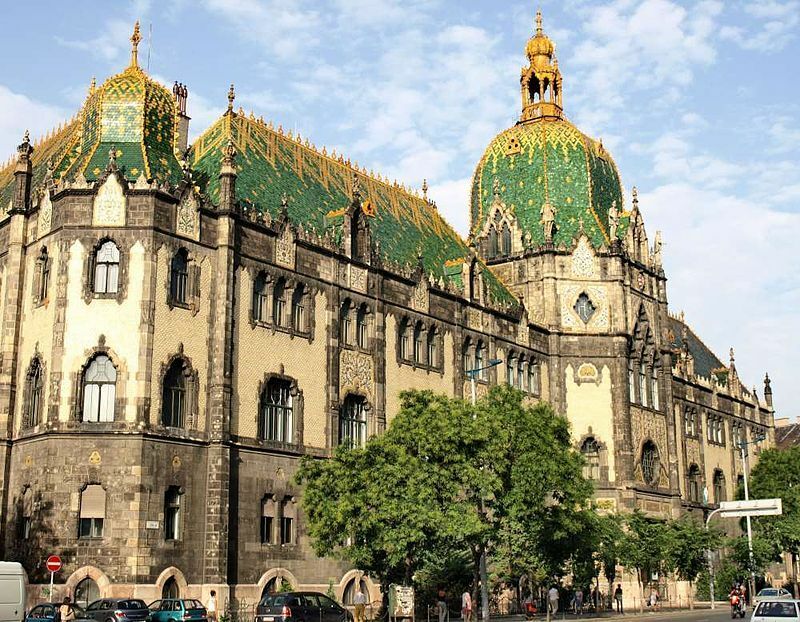 One of the most important figures of the Hungarian Art Nouveau movement was architect Ödön Lechner and he is often referred to as the ‘Hungarian Gaudi’. 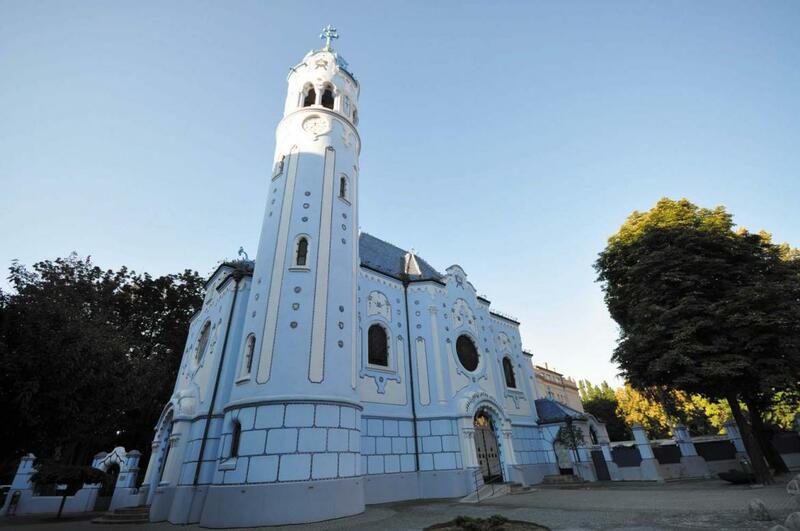 St. Ladislaus Church, Kőbánya, Bedő House, etc. 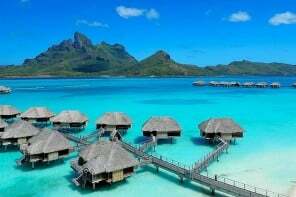 are some notable structures. 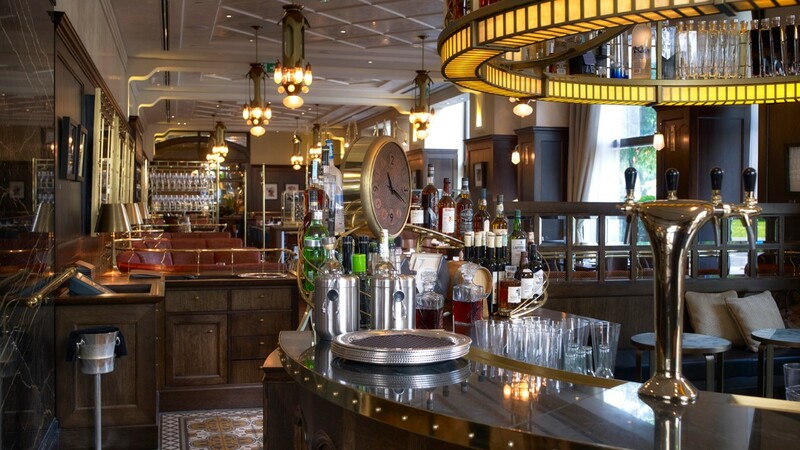 Budapest is also famous for its many coffee houses and its ruin bar culture. 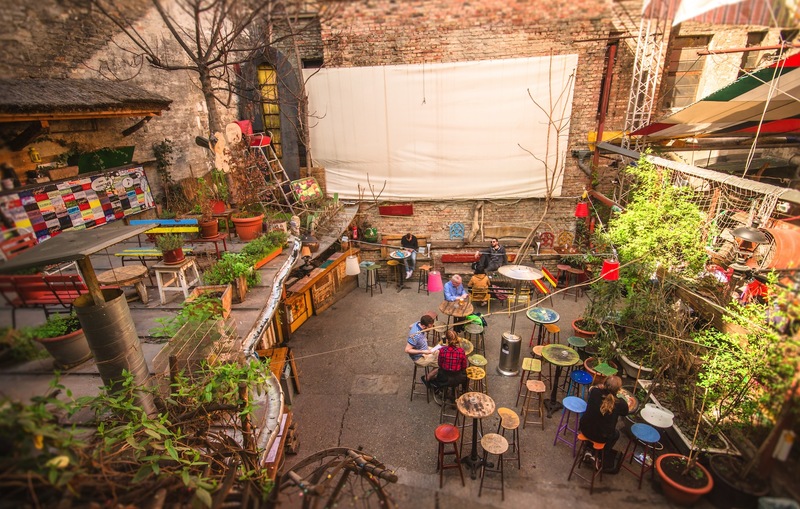 Ruin bars are all the rage in Budapest and from outside they look like normal homes but once you enter the inner courtyard, you find yourself in the middle of a hip, artsy, and funky bar bustling with crowds talking, dancing, and enjoying the laid-back atmosphere. 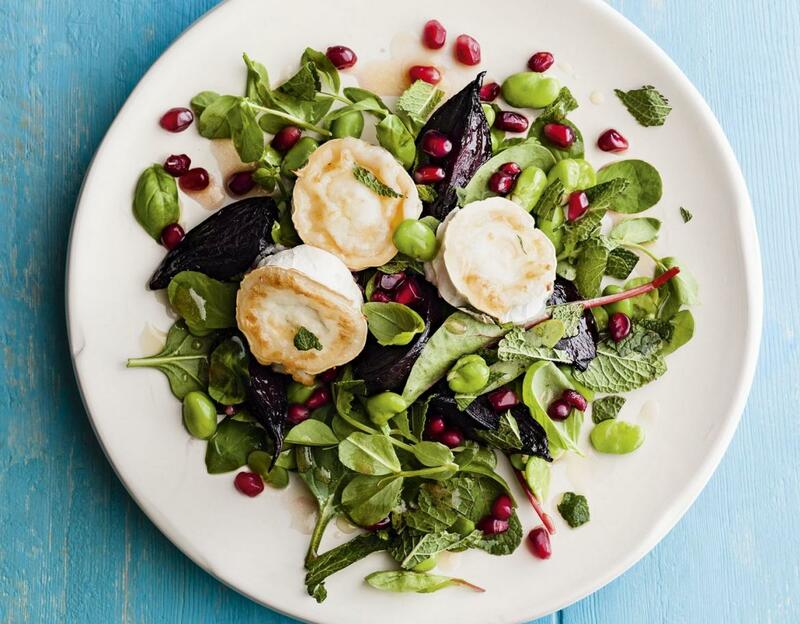 Best restaurant for a celebration – The Kollázs at Four Seasons Hotel Gresham Palace is a vibrant and inspiring, yet casual and affordable dining affair. 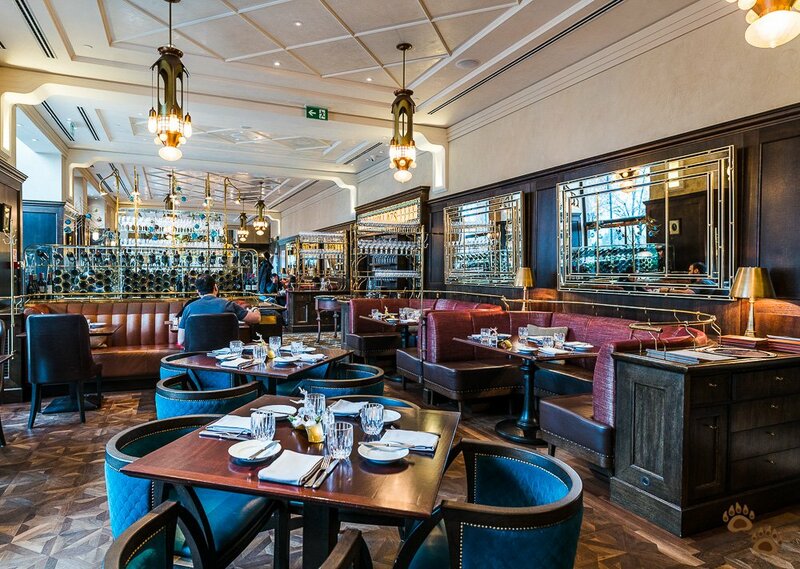 Onyx is another place that offers gourmet cuisine & tasting menus with wine pairings, in a regal dining room with Regency chairs. 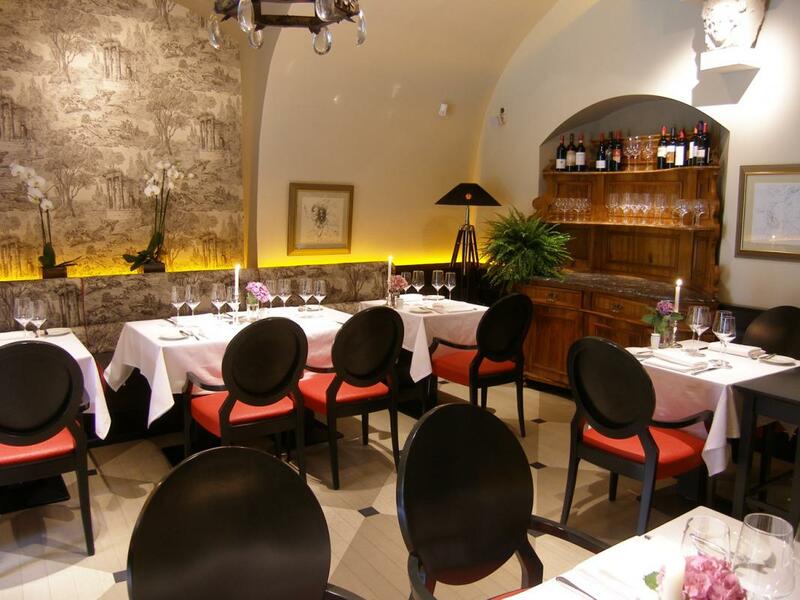 Café Pierrot Restaurant is another good choice for a celebration and is located on Budapest’s Castle hill. 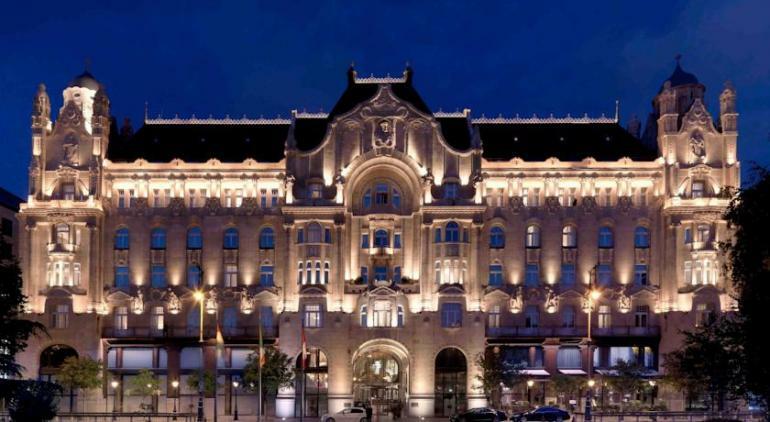 It has received the Best of Budapest Award several times for its fine cuisine and eye-catching design. Best cocktail with a view – The High Note Sky Bar of the Aria Hotel is a rooftop garden for dining and drinks with great views over Budapest. 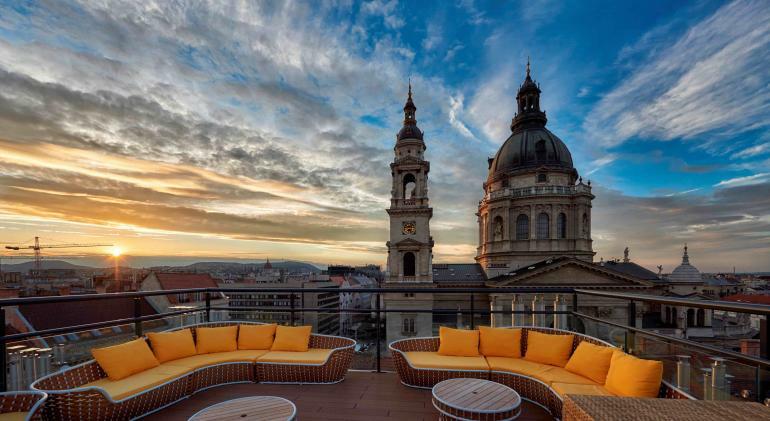 Budapest’s highest rooftop bar, 360 Bar comes with a 360 degree panoramic view of the skyline. 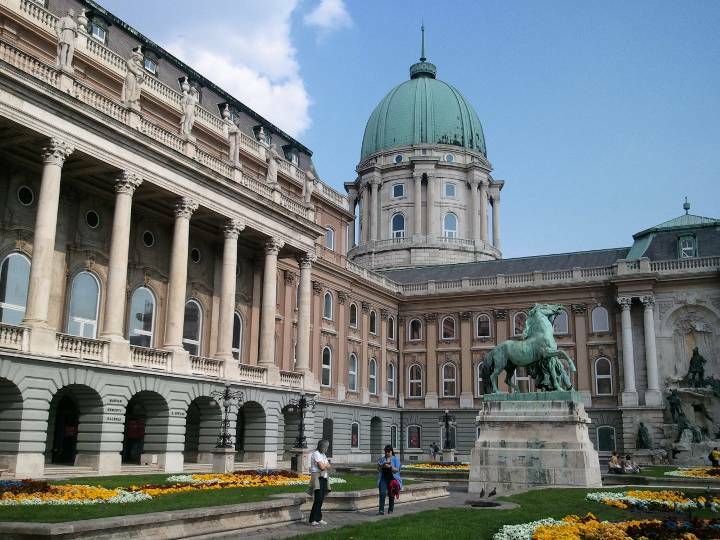 Must see museum – The building of the National Gallery is a stunning piece of art, as are the views over the city and the river Danube from the Dome terrace. 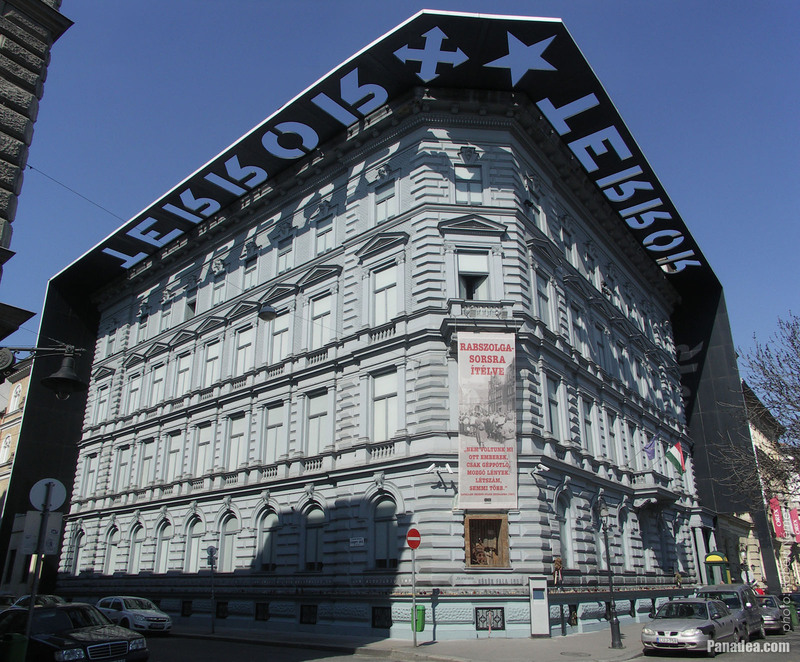 House of Terror is another interesting museum that houses exhibits related to the fascist and communist regimes in 20th-century Hungary.